Batman is popular, very popular. 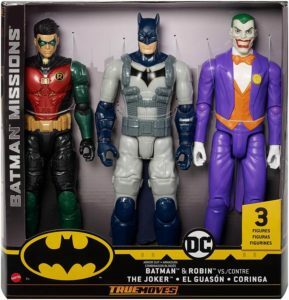 That’s why Mattel keeps cranking out Batman universe figures every couple of years. 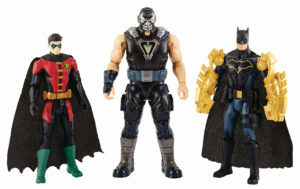 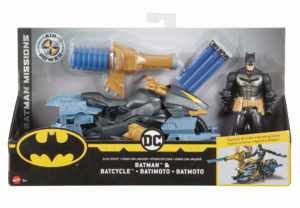 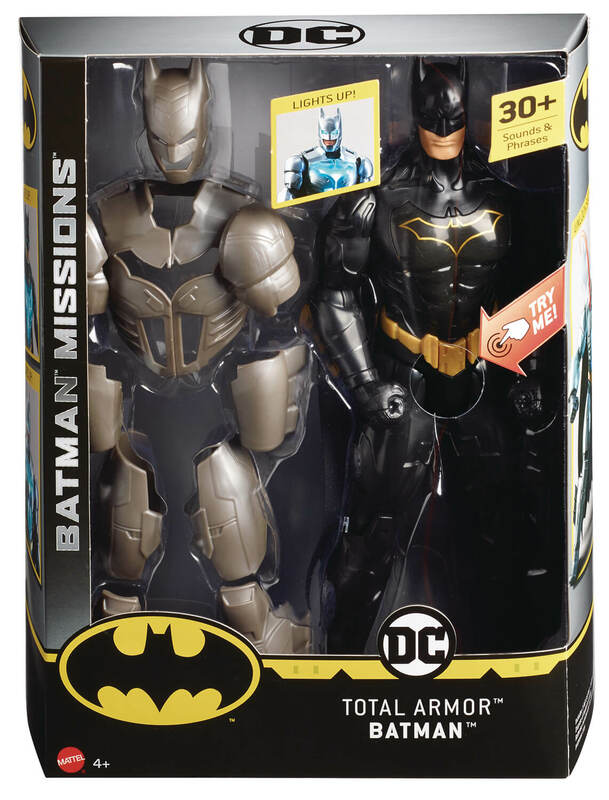 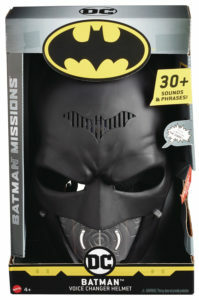 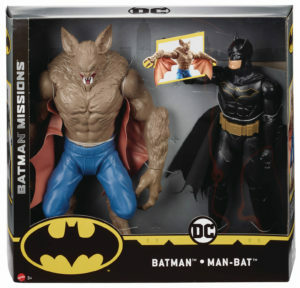 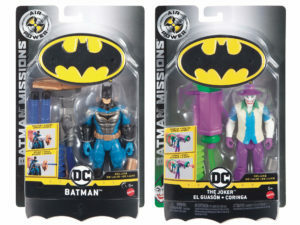 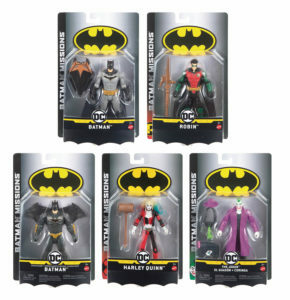 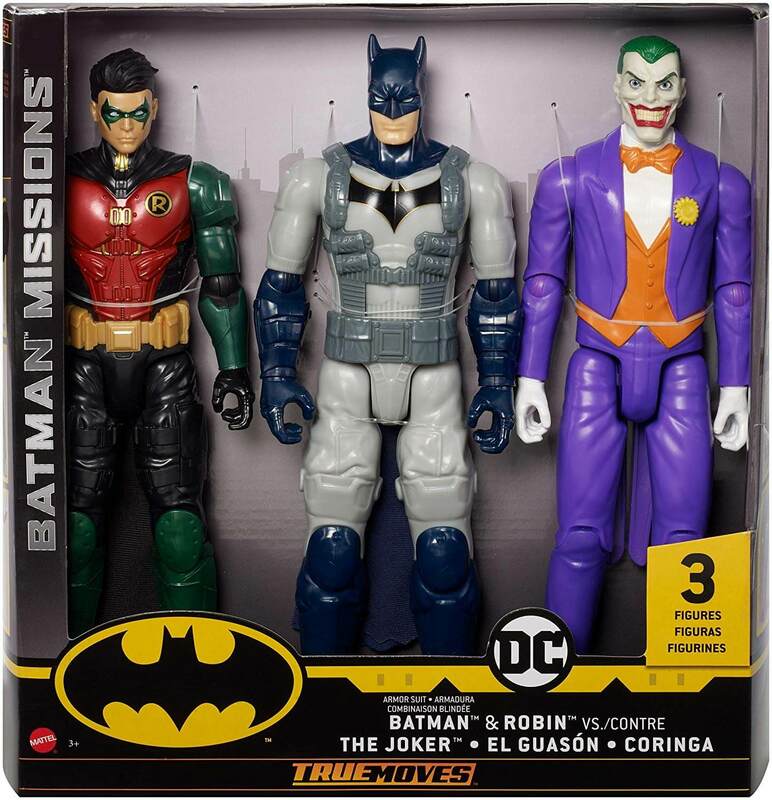 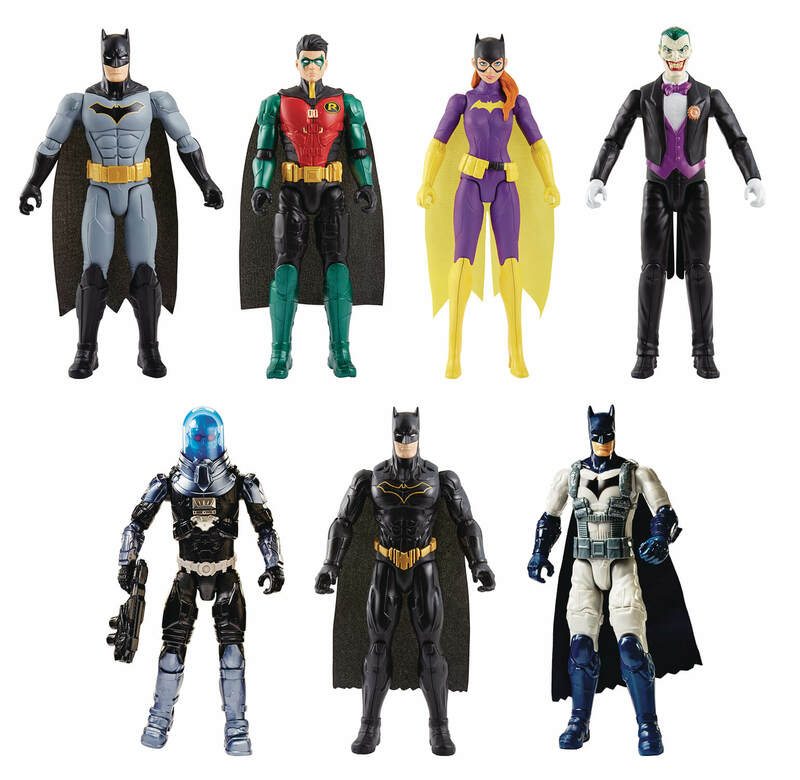 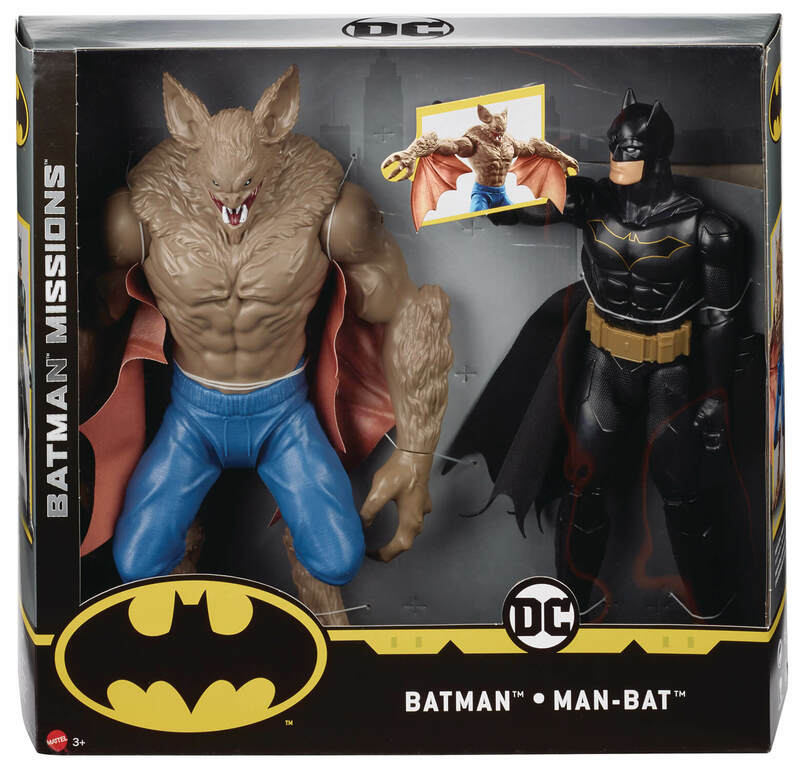 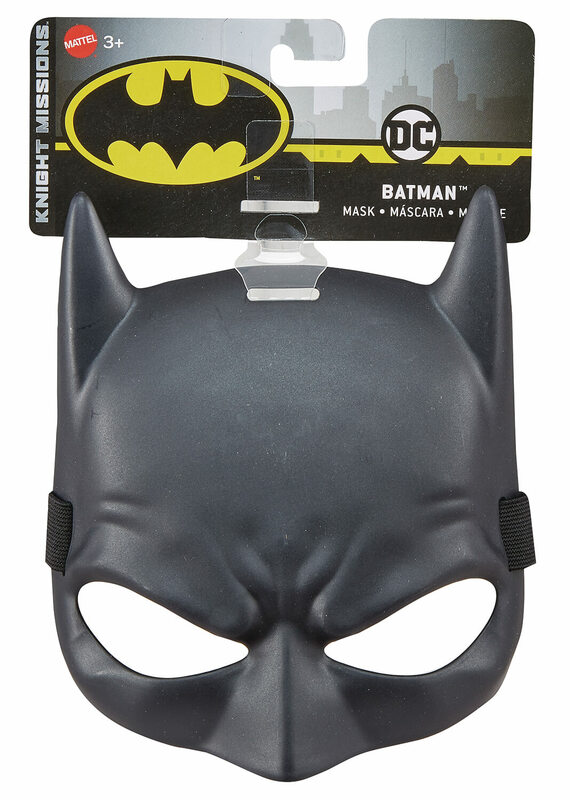 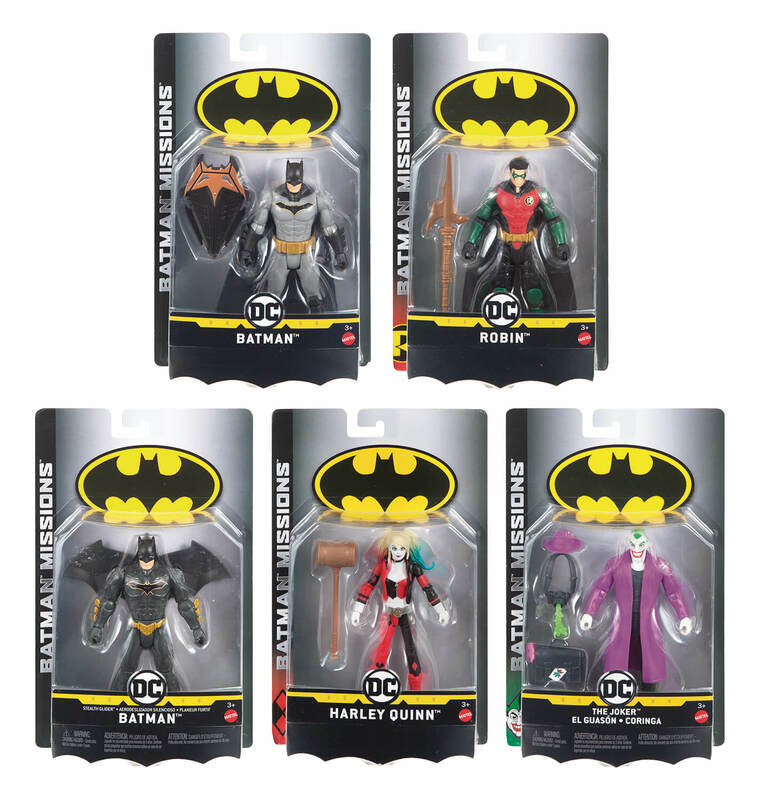 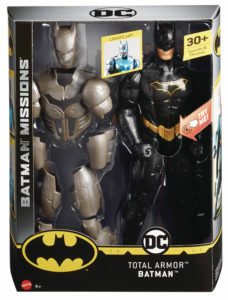 In 2018, it released Batman Missions figures, originally dubbed Batman Knight at the 2018 Toy Fair. 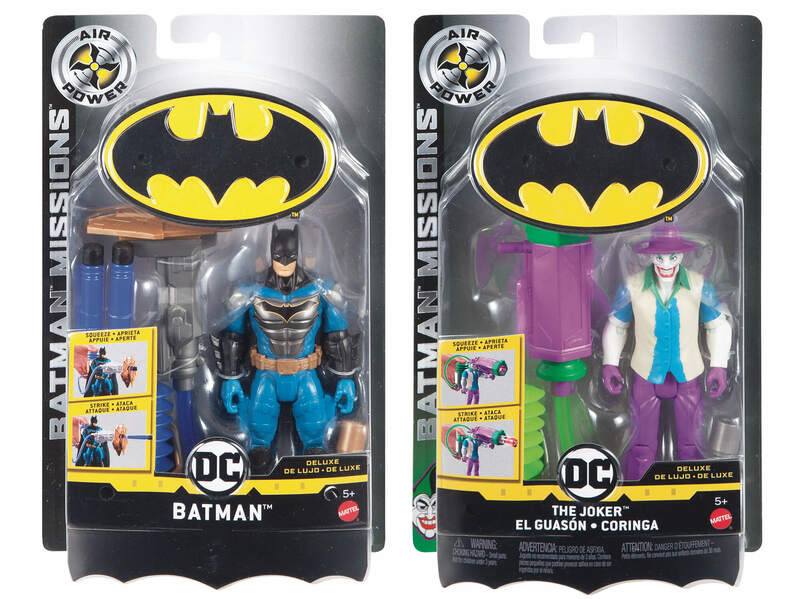 This evergreen action figure series consists of both 6″ and 12″ figures that are more media accurate. 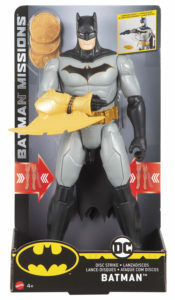 The details in the sculpture, with more than 10 points of articulation, is solid for an evergreen series. 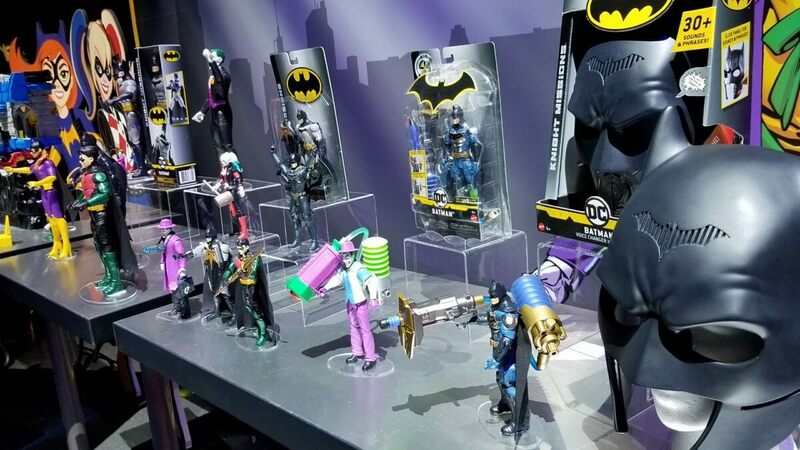 And man, they look really good! 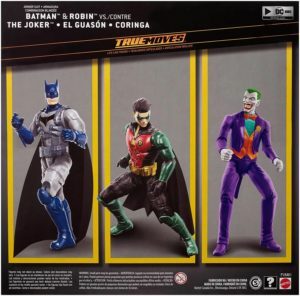 Capturing the power and style of Batman and other legendary figures, like Robin, The Joker, Batgirl, The Riddler, Harley Quinn, and Mr. 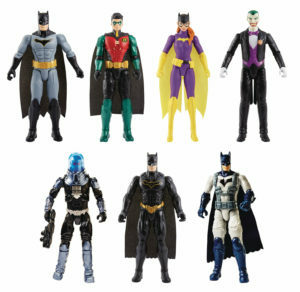 Freeze just to name a few, these figures also come with enhanced suits and special weapons.